The company says the headset could have applications used by video gamers, architects, medical schools and others. 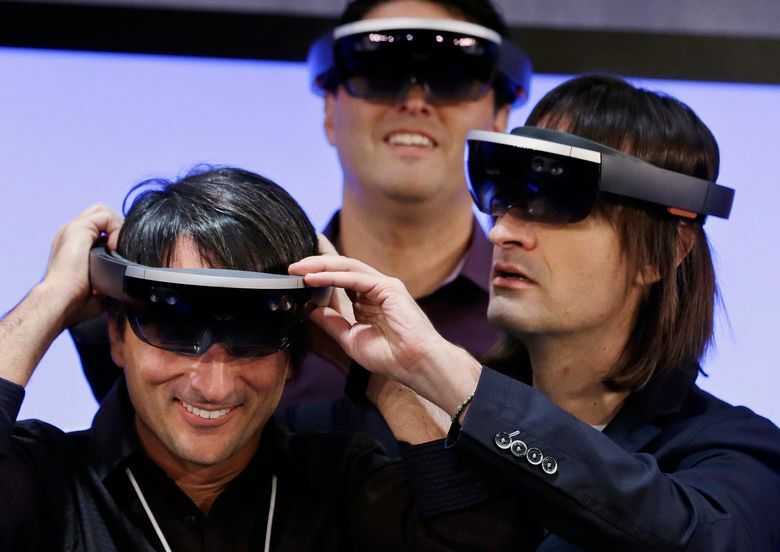 Microsoft has locked up the rights to more of the features of its HoloLens headset. 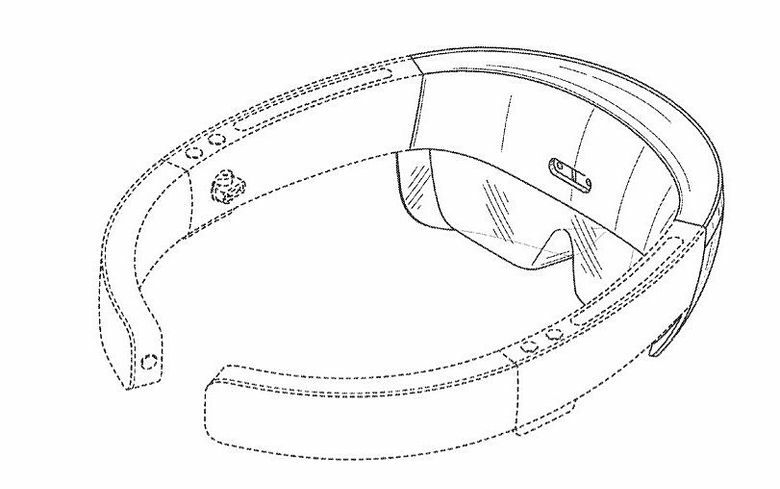 The Redmond company Tuesday received a half-dozen design patents that appear to apply to features of the holographic headset, covering components like the visor, display screen and arms that wrap around the wearer’s head. The inventors named on the patents include nine Microsoft employees who work in industrial design. Microsoft introduced HoloLens, which projects holograms of games, videos or other programs into the wearer’s room, at an event in January. The design patents issued Tuesday by the U.S. Patent and Trademark Office were each filed the day before that unveiling. Microsoft said the headset could have potential applications for video gamers, businesses such as architectural firms and educational institutions such as in medical schools. The devices, along with the bulk of their technical specifications, have been kept under wraps, with scripted demonstrations for analysts, journalists and developers held in rooms watched by private security guards. The device will start to get a wider showing this week. Microsoft is hosting a roadshow for developers interested in getting their hands on the device, a bid to spur interest in building programs. The first event, on the Microsoft campus, started Tuesday. The roadshow will travel to 10 other cities in the U.S. and Canada by the end of November. Last week, Microsoft said HoloLens units tailored for developers will be available beginning in the first three months of 2016, at a cost of $3,000. Microsoft has been mum on retail availability and price, saying only HoloLens will arrive “in the Windows 10 time frame.” That’s a big window. Microsoft plans to support its new operating system through 2025.